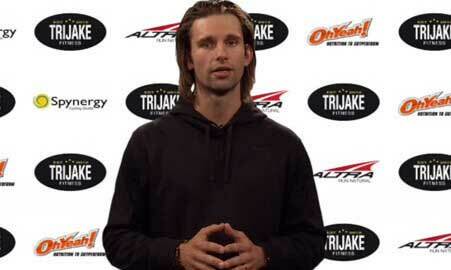 Jake is a personal trainer and health enthusiast. 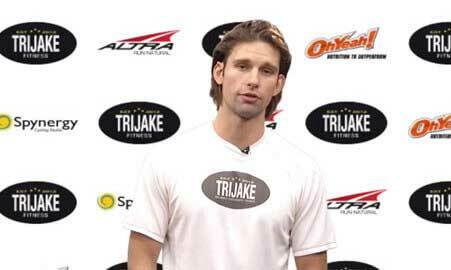 He founded TriJake Fitness, and is dedicated to helping you achieve your personal fitness and health goals. Donations will benefit charities that support Boston and Metro-west schools, hospital research, and adolescent physical education programs. Thank you for your generosity. Running in the winter can be gratifying and heroic. Please be careful. Always4ward. As colder months approach now is the time to find your winter routines. Apply special core exercises to stabilize locomotion and grow a greater capacity for strength and endurance development. Strength and conditioning training TriJake uses resistance straps, dumbbells, and olympic barbells to build a stronger more efficient body. Create momentum and speed. Really throw your weight around. 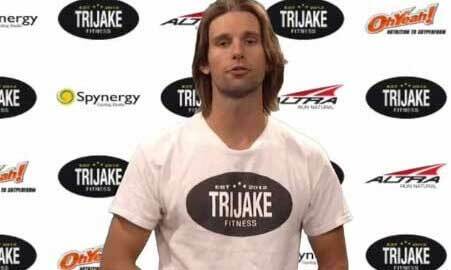 Using kettlebells, medicine balls, and plyometric movements; the TriJake Method blasts you to the next level.